Forget about any shot you’ve ever played, any course you’ve ever visited. 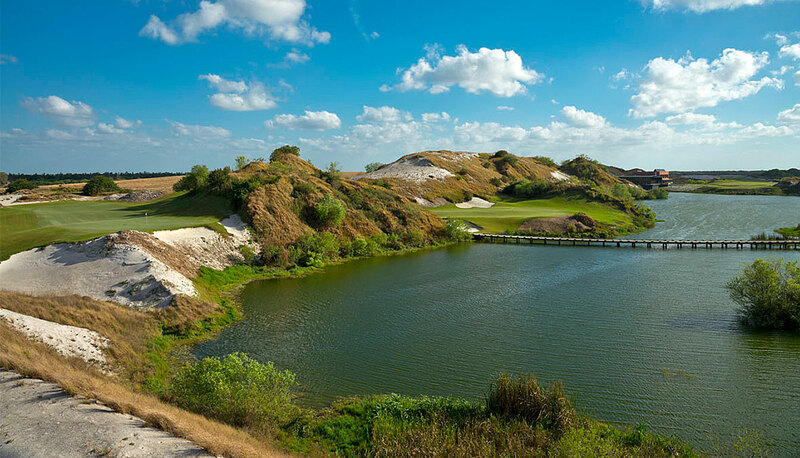 When it comes to golf at Streamsong®, there is no comparison. Because for the first time in their considerable careers, renowned golf architects Bill Coore and Ben Crenshaw of Coore & Crenshaw, and Tom Doak of Renaissance Golf Design, worked side by side simultaneously to create three extraordinary 18-hole golf masterpieces—the likes of which have never been seen, nor are likely to be seen again. The driving force behind Streamsong is The Mosaic Company and its visionary use of land recovered from a former phosphate mine. Through the land recovery process, sand dunes were created throughout the property, which made for dramatic rises in elevation—as well as the perfect base for fairways and greens with a stunning variety in contour. This inspired combination of indigenous and man-made terrain—coupled with the imaginations of three of the finest golf course architects in the world—set the stage for truly ground-breaking golf in the state of Florida. Prepare yourself for an entirely new golf experience. Prepare yourself for Streamsong. The Bartow Municipal Golf Course at 150 North Idlewood is open to the public. Home to the Florida Sheriffs Youth Villa Classic, one of Central Florida’s top amateur tournaments, the 175-acre 18-hole course offers a driving range and practice putting green. The par 72, 6,300-yard course also offers an enclosed pavilion with barbecue pit, a pro shop and the popular Mulligan’s Restaurant. 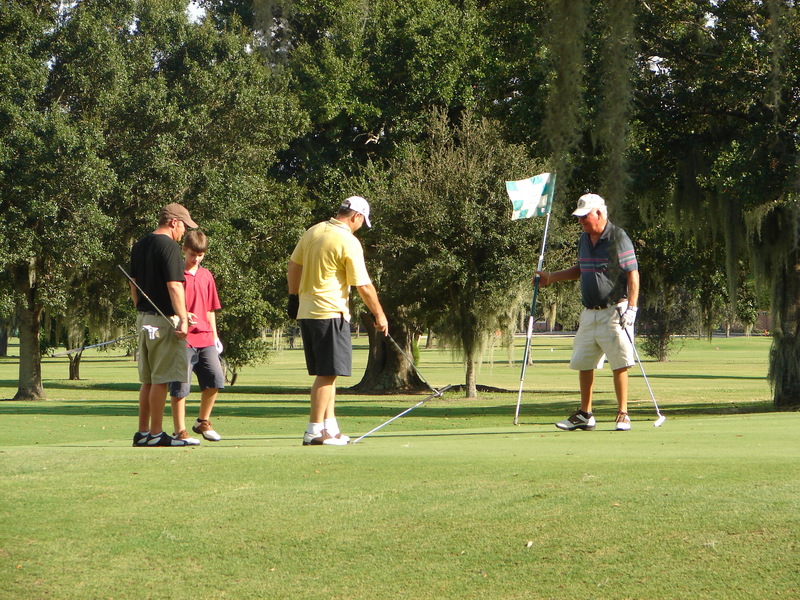 If you’re interested in a tee time, call 863-533-9183.